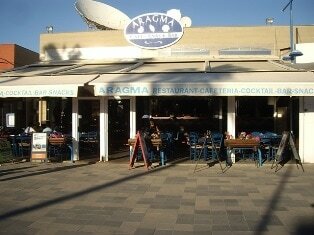 Aragma Cafe is located at the pretty Ayia Napa harbour and is open all year round. 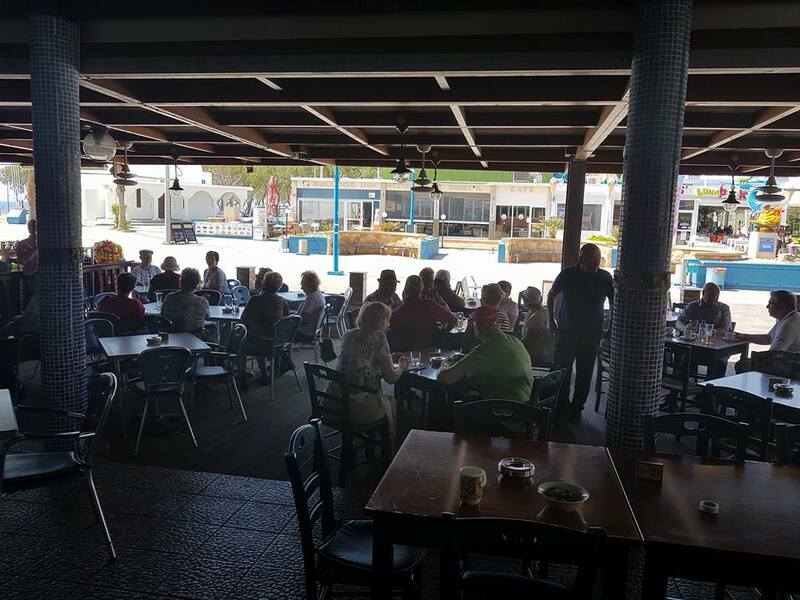 It serves breakfast, lunch and dinner as well and drinks and snacks throughout the day time and into the evening. 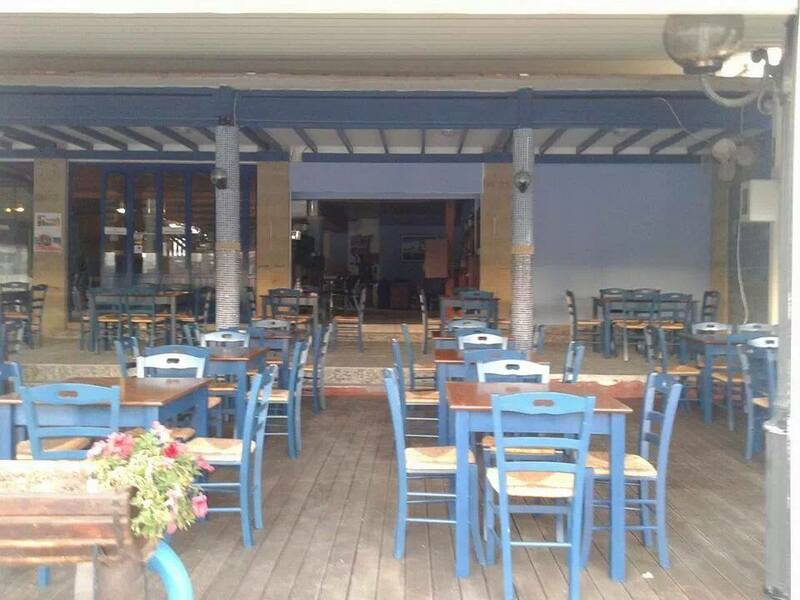 The closest hotels to Aragma Cafe are Aragma Apartments, Blue Harbour Apartments and Limanaki Beach Hotel. Other bars in the same area as Aragma are Bulldog Inn and the Queen Vic Pub.